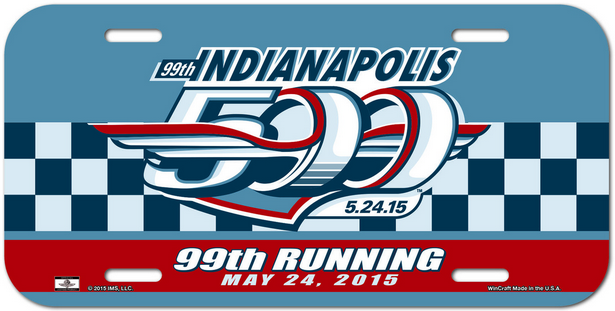 Tomorrow marks the 99th running of the Greatest Spectacle in Racing, the Indianapolis 500. The run-up to the race has been surrounded with a handful of bad crashes as Helio Castroneves, Josef Newgarden, Ed Carpenter and James Hinchcliffe all flipped last week. All but Hinchcliffe will be in the race tomorrow. Last year's race saw a thrilling finish in which Ryan Hunter-Reay held off Helio Castroneves in the second-closest finish in the 500 ever. Can Hunter-Reay become the first driver to repeat since Castroneves back in 2002? 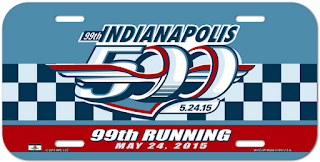 Here are my predictions for the 2015 Indianapolis 500. It is Memorial Day Weekend and with it comes the return of Baseball Night in America. Fox's 2015 MLB coverage begins with a trio of primetime games: Angels-Red Sox, the I-70 Showdown and O's-Marlins. The action begins at 7:00 Eastern following Brewers-Braves on FS1. 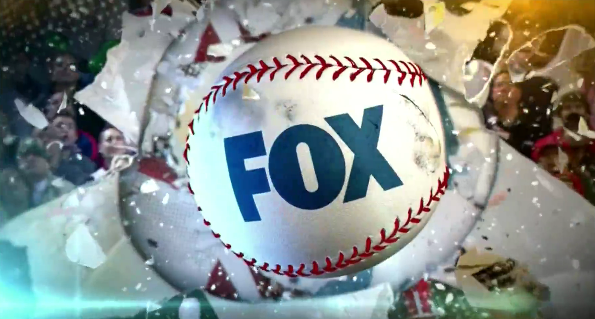 Continue reading for the distribution splits and announcing assignments this week on Fox Saturday Baseball. When Jeff Gordon announced that the 2015 NASCAR Sprint Cup Series season would be his final one back in January, there was much speculation on what would be next for the four-time champion. 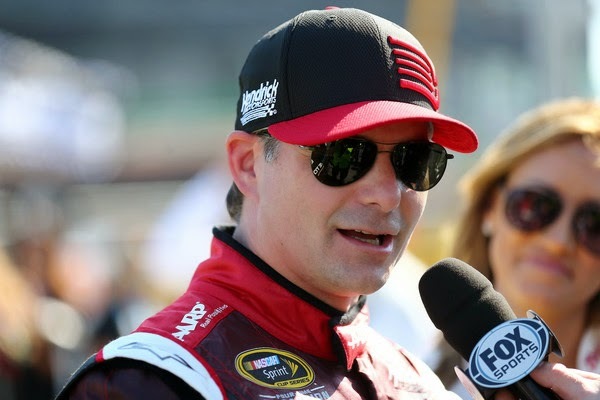 Many thought that Gordon would make a natural transition to television and this will be the goal now as Fox Sports announced yesterday that Jeff Gordon will be joining their NASCAR team as an announcer for the Sprint Cup Series, joining Mike Joy and Darrell Waltrip. The extra point rule in the NFL has now been changed. The snap for the PAT kick will now move back from the two-yard line back to the 15-yard line, while the two-point try will stay at the two. Also, the NFL will also adopt the college rule of the defense can return either a blocked kick, an interception or a fumble for two points the other way. These changes are not all that radical but in the end, they are a positive development from the old system. 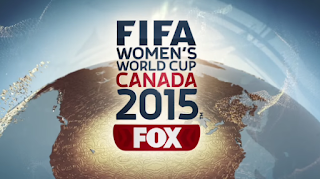 The 2015 Women's World Cup kicks off in a little more than two weeks on June 6th and we now have the full television schedule from Fox Sports. 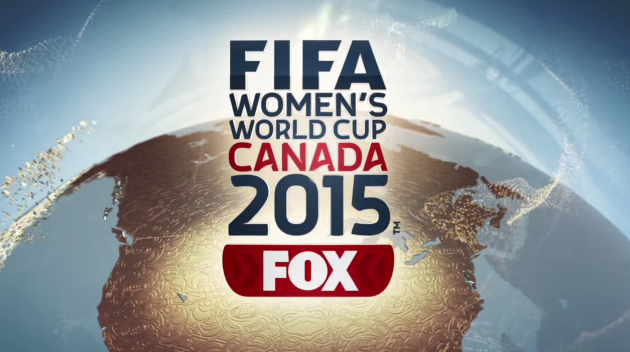 This is Fox's first ever World Cup and there will be games on Fox, Fox Sports 1 and Fox Sports 2. Continue reading for the television and announcing schedule for all of the action this summer from Canada. For the first time since 2004, the team with the worst record has won the NBA Draft Lottery and for the first time in franchise history, the Minnesota Timberwolves will pick first. You can check out the draft order here and you can check out my first mock draft for 2015 below. Considering that it has been such a wild NBA Playoffs, it may be surprising to the common observer that the four top seeds in the bracket have reached the Conference Finals. With all the action beginning tonight on the Western side and tomorrow on the Eastern side, who will advance to the 2015 NBA Finals? 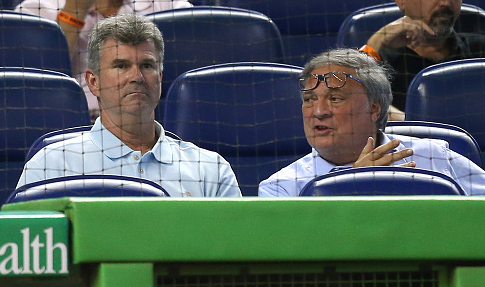 The Miami Marlins fired their manager, Mike Redmond, on Saturday night. Considering the franchise's track record of managerial instability, particularly since Jeffrey Loria acquired the club in 2002 as they are now on their tenth manager since then (including Brandon Hyde who managed for one game in 2011), that in it of itself is not that surprising. However, what was a surprise was the man they hired to replace Redmond: Dan Jennings, the team's general manager.